Tessa Teevan Author: Massive Holiday Extravaganza Giveaway!!! 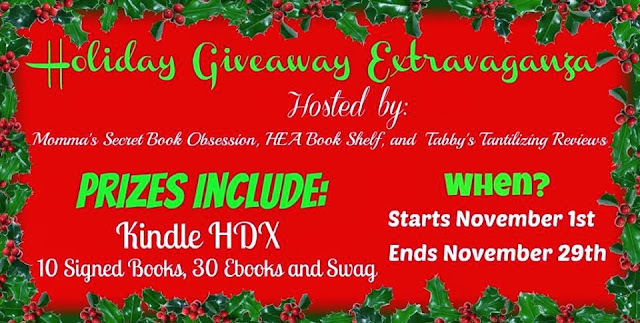 This giveaway includes: a Kindle HDX, but a Kindle Paperwhite! Love Reading and hopefully give the gift to my daughter to love to read…Thanks for all of the GREAT books! !